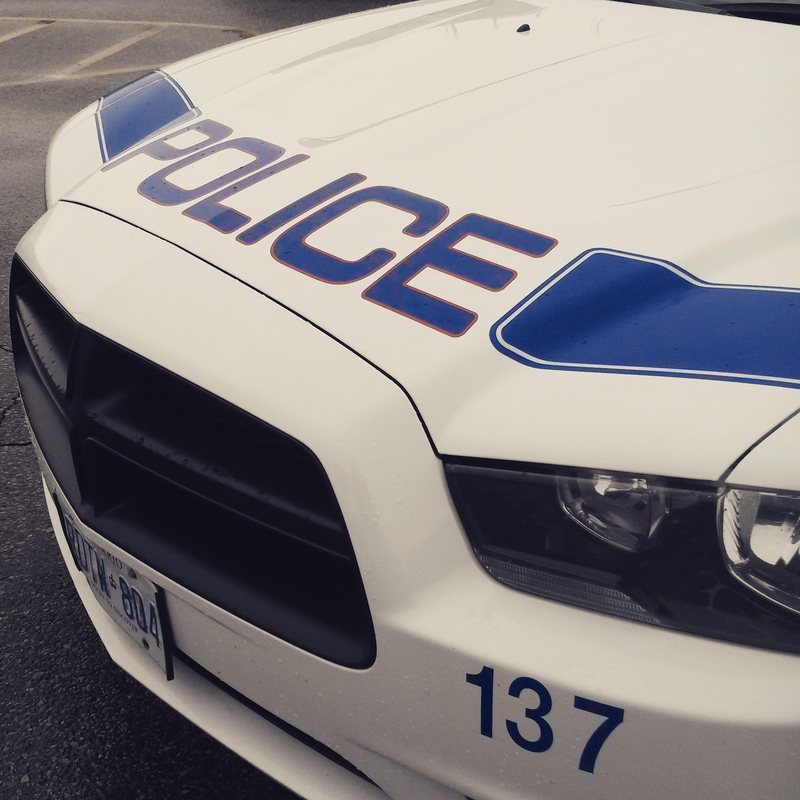 A Toronto teen is facing eight charges for allegedly carrying a loaded .22 caliber gun and five rounds of ammunition in Brampton. Investigators with the street crime gang unit stopped a vehicle on Nov. 2 at 3:30 p.m. near Chinguacousy Rd. and Bovaird Dr.
Police say they seized the weapon from a bag the teen was carrying. Trevon Williams, 18, was arrested and charged with: unauthorized possession of a firearm; possession of prohibited or restricted firearm with ammunition; possession of weapon for a dangerous purpose; carry concealed weapon; unauthorized possession of a firearm in a motor vehicle; careless use of a firearm; breach of weapons prohibition order; breach of probation. He appeared in Brampton court Thursday. The investigation is continuing. Anyone with information is asked to call (905) 453–2121 ext. 7700 or Crime Stoppers at 1-800-222-8477.